Beautiful Brick 2 Story Home on Lg Double Lot close to everything. 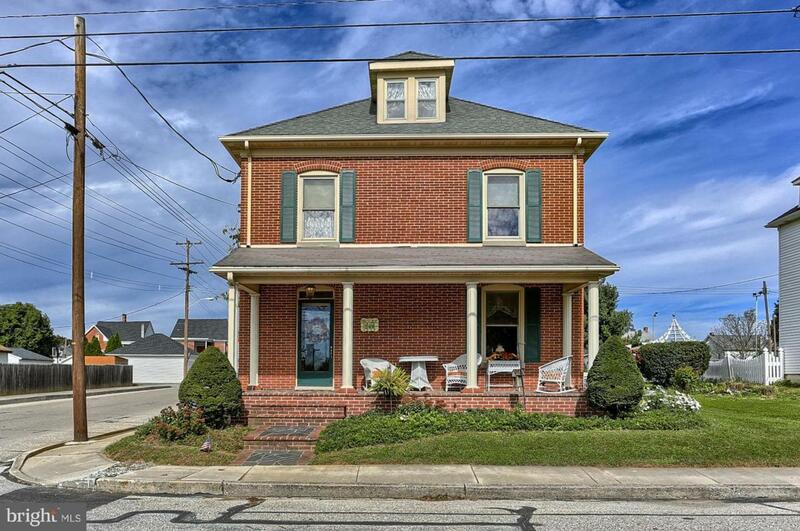 Elegant front porch and large yard with detached 1 car garage + storage shed. Wood floors throughout. Replacement windows. ~ Bath/Laundry on the first floor. Mini split central A/C on the first floor. Updated Kitchen with Pantry. Wood floors under the second floor carpet. Partially finished basement area.